The doctrines of grace are often known as the five points of Calvinism, but they were not the invention of John Calvin or his reforming cohorts of the sixteenth century. 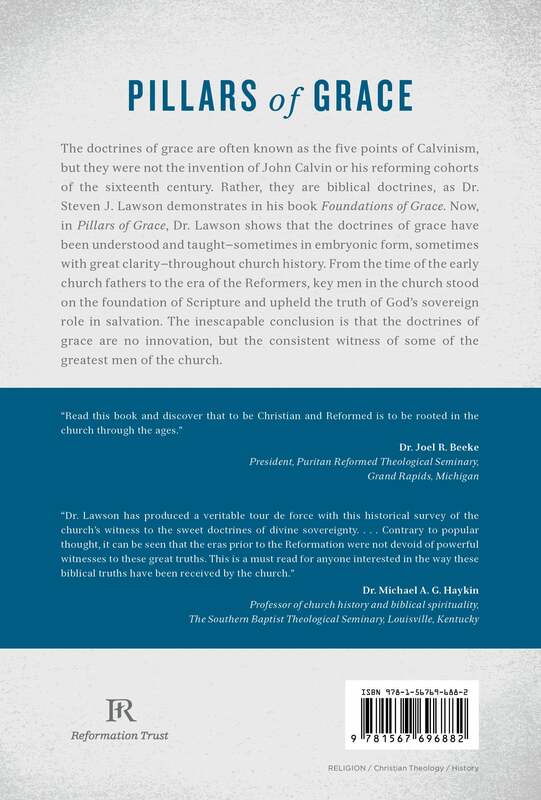 Rather, they are biblical doctrines, as Dr. Steven J. Lawson demonstrates in his book Foundations of Grace. 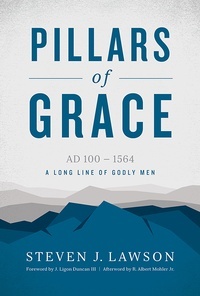 Now, in Pillars of Grace, Dr. Lawson shows that the doctrines of grace have been understood and taught—sometimes in embryonic form, sometimes with great clarity—throughout church history. 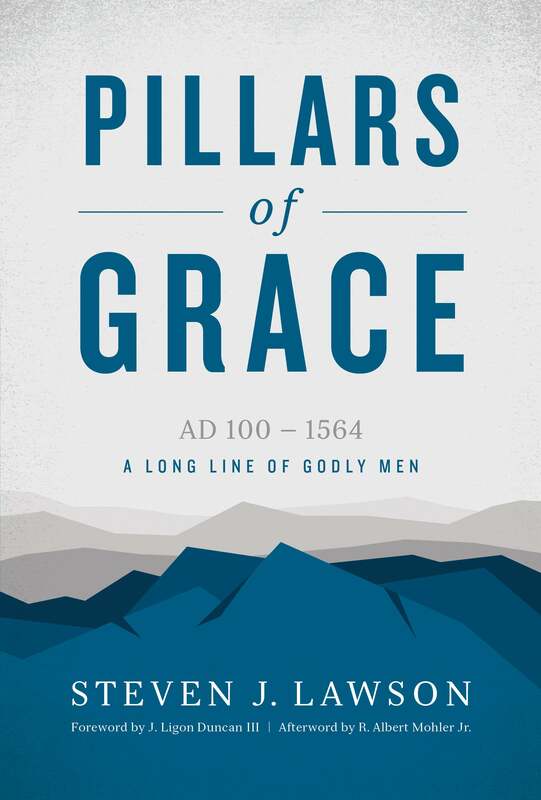 From the time of the early church fathers to the era of the Reformers, key men in the church stood on the foundation of Scripture and upheld the truth of God’s sovereign role in salvation. The inescapable conclusion is that the doctrines of grace are no innovation, but the consistent witness of some of the greatest servants of the church.